Pat’s Take: I always feel like I’m in the country when I visit Serenoa, yet it enjoys easy access to shopping and entertainment. This is a gated golf course community named after the scientific term for the Florida saw palmetto. The golf course opened in 1990 and construction of the neighborhood followed. No cookie cutter feel here as most homes were custom built so there is no defining style to choose from. Most are on estate sized lots starting at half an acre. 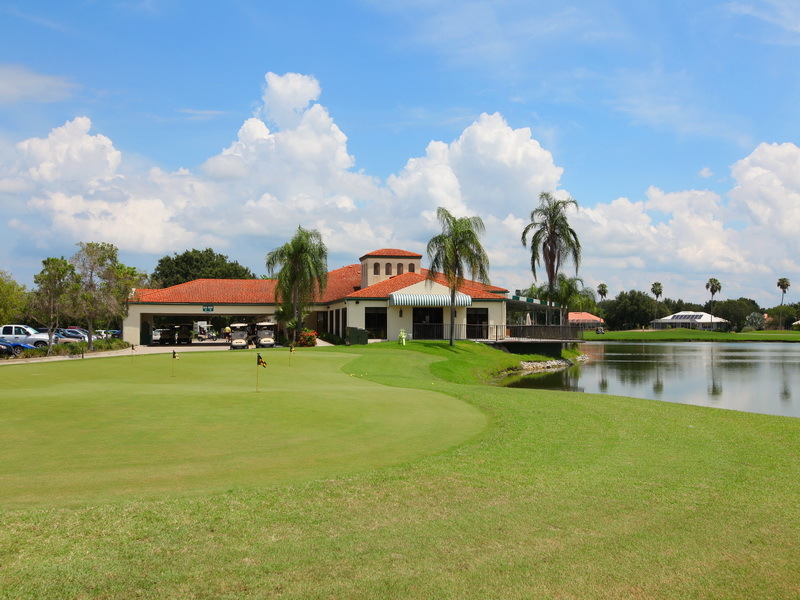 Well established community with all kinds of views…lakes, preserve, or golf course. Just an easy community to like. See all Serenoa Golf Club.